The school where I teach is located in Mayor Rob Ford’s neighbourhood. One of my teaching colleagues recently asked a nine-year-old why he hadn’t completed an assignment. “I was in a drunken stupor,” was the student’s reply. 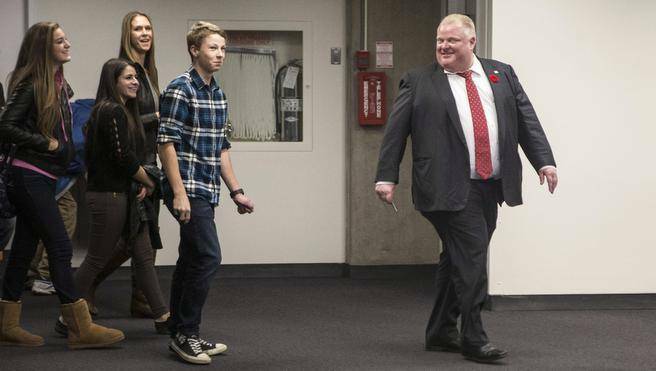 Visit the above link for some ideas on how to talk to your students about Rob Ford.